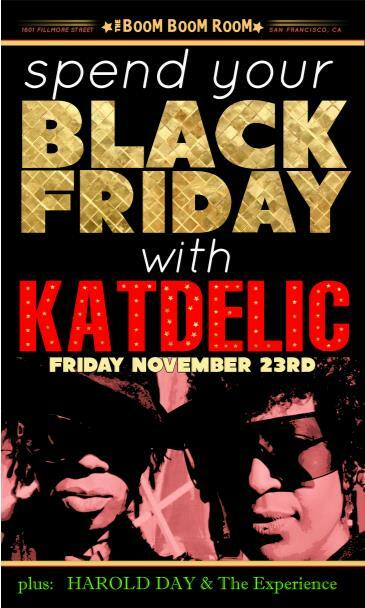 "funk rock psych-electric-dance-wave-original live music non-stop intergalactic star party spectacular"
The colorful phenomenon known as Katdelic emerges from San Francisco under the visionary leadership of Ronkat Spearman. This Grammy-winning, multi platinum songwriter, producer, singer and guitarist honed his sonic philosophy as a member of George Clinton's Parliament-Funkadelic. The music is an electrifying hybrid of funk, soul, EDM and rock. Their futuristic groove engulfs the senses with seductive euphoria, giving audiences little choice but to dance all night long. Touring the world with GCPF has enriched his talents and pushed his skills to even higher levels of achievement. Ronkat picks up on the incredibly high standard set forth by George Clinton with Funkadelic. He takes this framework and contextures it to a new paradigm of futuristic jubilance. Dr. Funkenstein himself show up in this and personally hands over to Ronkat the keys to the ever-mystical and Fonk-N on Mothership. Just when you thought the funk could get no deeper, it just did. Ronkat Spearman has delivered the best funk record of the year. It crackles, bubbles, grinds and oozes with so much sonic groove. Ronkat is one of the new breed of multi-instrumentalist, producer-visionaries out of the bubbling Bay Area Funk scene. Jimi Hendrix ...rock guitar legend, who excited audiences with his innovation, truly left his mark on the world of rock music. 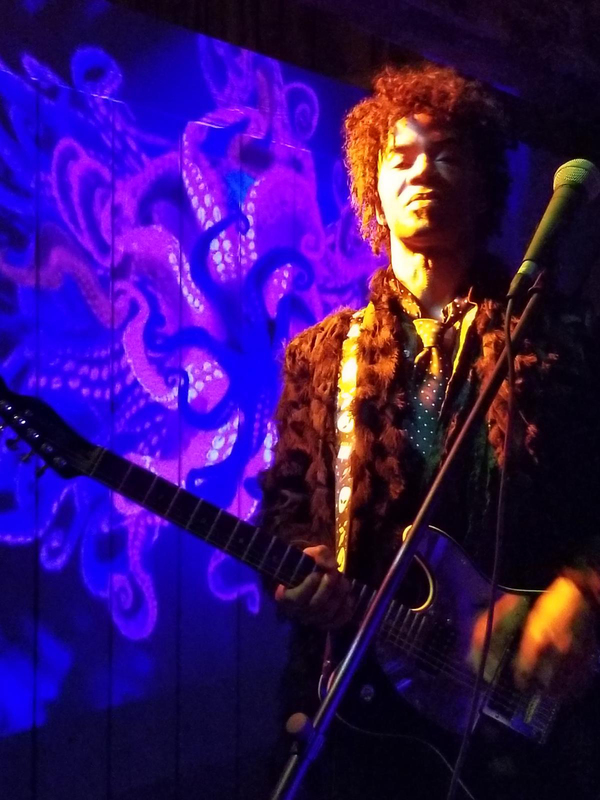 There will never be another Jimi Hendrix, but Harold Day andthe Experience pays homage and tribute to the man and his music in legit live performances. This power trio that consists of: Kidd Funk on bass andvocals, Tony Two Times, on drums and vocals, and Harold Day, on guitar and lead vocals. Together, they give you thesounds of the Experience, and the Band Of Gypsys, with a little flavor all their own. Whether you are a Jimi Hendrix fan or not, this show is rockin! 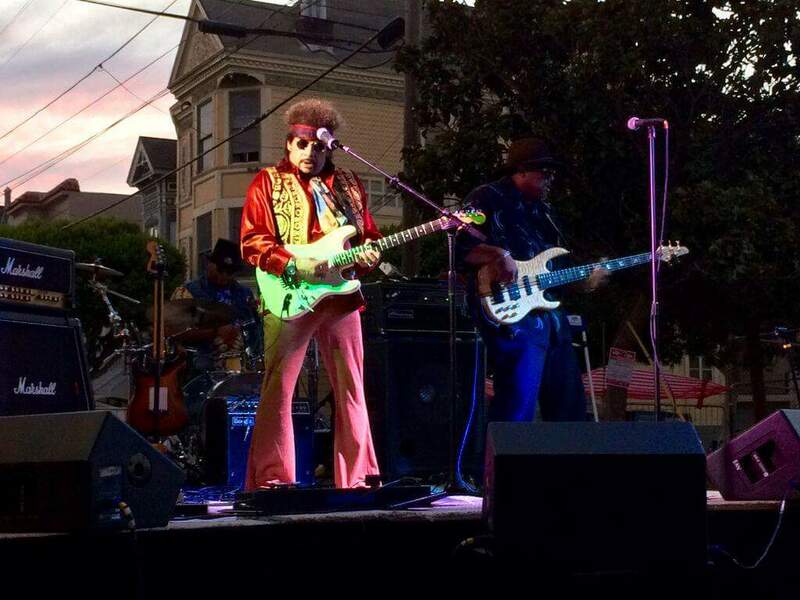 Harold Day and the Experience will be doinga special tribute to Jimi Hendrix ...opening up the show for RonKatSpearman and Katdelic, members from Parliament/ Funkadelic. Katdelic won theBest Band of the Bay award in 2016 and 2017. Come and join us for an evening ofJimi and Pfunk.